Microsoft on the other hand has launched a complete set of figures showing that windows 8 phones are growing at a rapid pace; although they are far behind the Apple and Andriod phones. According to the sources Windows 8 phone have seen almost 3 billion downloads, which is still way back from the 60 billion IOS downloads. On the other hand, Microsoft has launched its third update including a bigger screen, a complete customizable Driving mode and some amazing accessibility options. This new update is being appreciated by a lot of people and it moves further with a rapid pace. Moreover, the hardware partners of Windows are taking complete advantage of this and are launching Windows Phone throughout the year. According to Microsoft almost 500 new applications are being uploaded daily and with Instagram now available in Windows phone it will surely be a good combination. 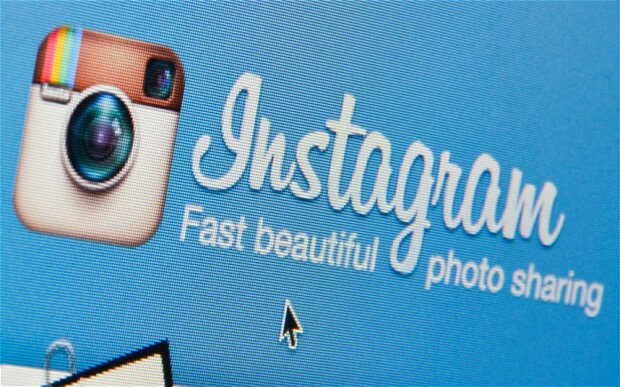 Instagram was launched in 2010 and at present it has collected about 150 million users worldwide.